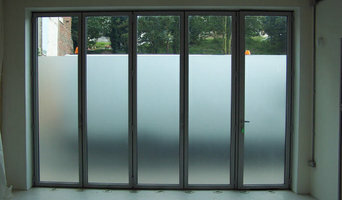 Window Automation for high level Louvre , Sliding and Awning Windows. We will rejuvenate your shade sails by removing the old sails, completely re-stitching them with a UV thread, cleaning them and then refitting them on-site for just $495 GST inclusive. Window Doctorz is an all Australian company established by STEPHEN BROWN, a qualified Civil Engineer and past member of The Institution of Engineers, Australia. The Window Doctorz VISION is to help property owners (domestic and commercial) to improve the look and value of their properties for a cost effective investment. Our service and products restore old aluminium windows, doors and screens so they look and work like new at a considerable saving in time and money over full replacement. A Division of Space was established by its current Director, Michael Fell, in June 2007. While the company is relatively new in the Adelaide fitout market, it has accumulated plenty of experience, with a diverse number of projects in its field. A Division of Space financial capability places itself in the small to medium fit out market, projects of up to 1Million Dollars in value. Financial details and copies of relevant returns can be arranged if required. Authority to obtain such information can be arranged by contacting Michael Fell, Director of the company. 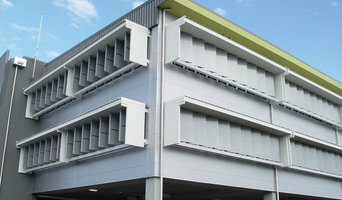 Combined, our louvres and window automation experience can help buildings become more energy efficient and sustainable. In 1987 Car Craft Panel & Paint Ltd was formed in Western Australia by a small group of body repair business proprietors with a vision to establish a network of professional businesses to lift standards in the body repair industry. The company trades as Car Craft Accident Repair Centres.There are now Car Craft Accident Repair Centres in Western Australia, Queensland and South Australia providing consumers with quality workmanship, excellent customer service and professional business systems. Here you can grab relevant and affordable service to solve Bigpond Forgot Password issue. You can take a help from the expert’s team by dialing Bigpond Customer Service number 1-800-980-183. You can obtain various solutions by making interaction with professionals. You don’t need to pay any kind of amount to retrieve the forgotten password of Bigpond. 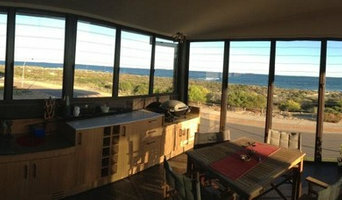 What can specialist window companies, glaziers or window fitters in Slacks Creek, QLD, AU do for me? Specialist Slacks Creek, QLD, AU window companies and fitters can diagnose problems and prescribe a choice of remedies, while keeping in mind factors such as the style of your property, ease of operation, budget, noise reduction, thermal efficiency (the lower the U-value, the better), durability and maintenance. It is a balancing act that only a glaziers can deftly strike. Most Slacks Creek, QLD, AU window companies will be able to take care of both supplying and fitting your new or replacement windows, but if you have already purchased your windows from a window manufacturers then you can find a Slacks Creek, QLD, AU fitter to just take care of the installation. Where can I find the best choice of Slacks Creek, QLD, AU window manufacturers and window installers? Right here on Houzz. Look for Slacks Creek, QLD, AU Windows & Double Glazing professionals in the Find a Pro category and then save images of window styles you love in an Ideabook. Take time to look through each window company’s profile and get a sense of where their strengths and specialisms lie. Make sure your window manufacturers’ work comes with accreditation: whether from FENSA (Fenestration Self-Assessment Scheme), FMB (Federation of Master Builders) or TrustMark. Find window companies and glaziers on Houzz. 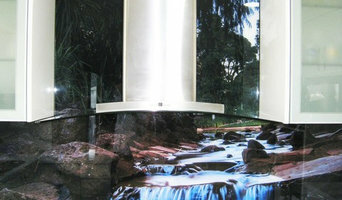 Narrow your search in the Professionals section of the website to Slacks Creek, QLD, AU window companies. You can also look through Slacks Creek, QLD, AU photos by style to find new and replacement windows you like, then contact the glaziers, window manufacturers or companies who installed them.